In June of 2018, the Bishop of Oshogbo was approached by the town fathers of the small town Ifon Ilobu (mainly called Ilobu) in the north of Osun State. They claimed that they had no good school in town, and asked the bishop who could come to open such a school. 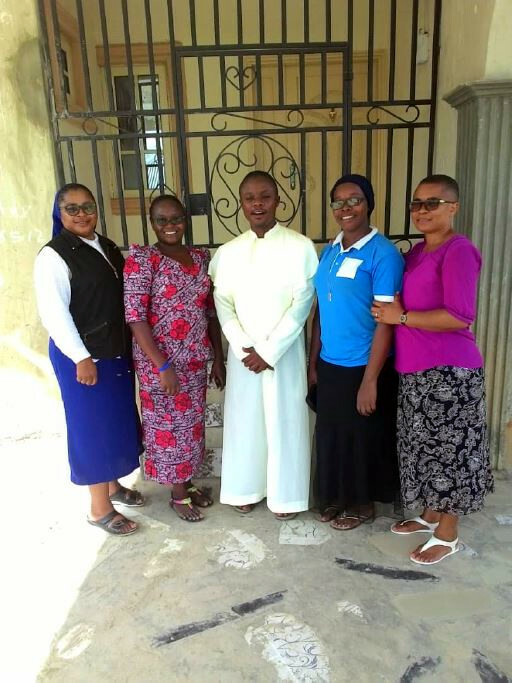 With the good experience the Bishop had with our sisters, he asked the congregation to start a school there. In September 2018 we could open our fifth mission in Nigeria. It is not far from the other two missions in Osun State, Ifetedo and Ibokun. 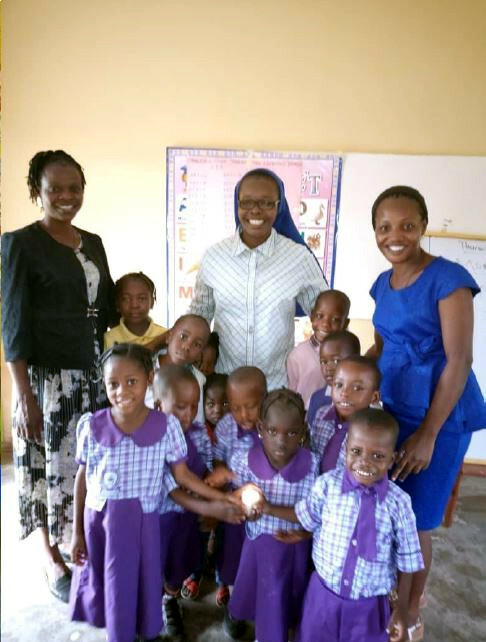 Two sisters started a pre-school and a primary school. On the very first day in September, only 8 children came to school, but quickly the group increased. The parents are happy for a school where classes are kept regularly and teachers are well-trained. So we hope the work will go on with God’s blessing.